David Briggs, FOX & Friends Weekend Co-Host, Email Hacked: How easy would it be to hack your email account? 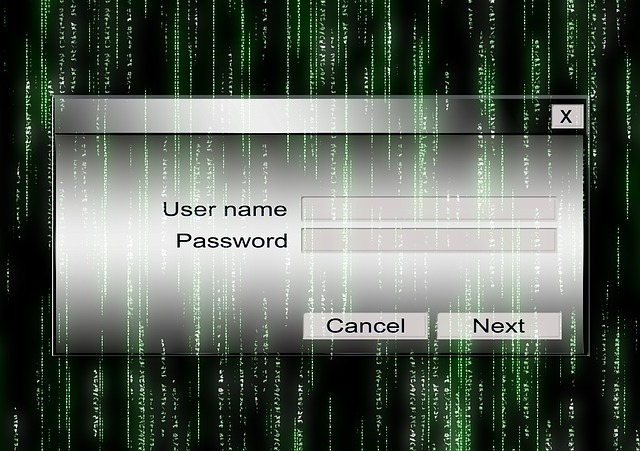 How easy would it be to have your password or “secret” question answered? 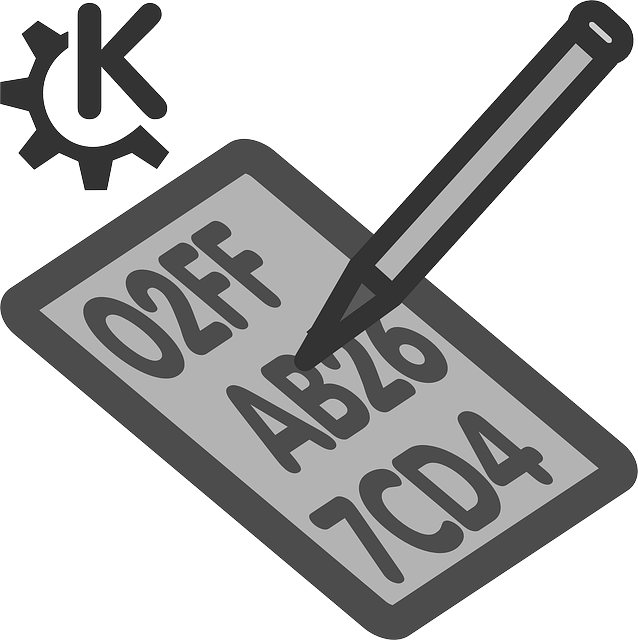 Find out how we often give away password clues and didn’t even know it. Seven new years resolutions that are easy to do, cost very little money (or are even free!) to protect your identity from identity theft crimes.